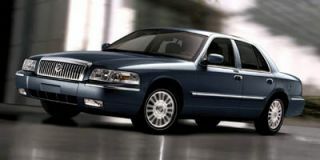 A long-wheelbase Executive Series version of Chrysler’s large sedan is available for 2007 with more rear-seat legroom. Adaptive Cruise Control, SmartBeam Headlamps, heated rear seats, auto-dimming passenger-side exterior mirror, and supplemental turn signal mirrors with courtesy puddle lamps are also available. 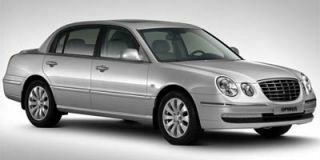 There are eight new exterior colors for 2007 and 18-inch chrome wheels are standard on 300 Limited, 300C, and all-wheel-drive models. The high-performance SRT8 version of the 300C continues for ’07, offering a 425-horsepower 6.1-liter HEMI V-8, sport suspension, 20-inch rims and other upgrades. The standard engine on the rear-drive 300 is a smaller, more fuel-efficient 2.7-liter V-6 engine providing 190 hp. A four-speed automatic transmission is standard. A 3.5-liter, 250-horsepower V-6 engine and five-speed automatic transmission comes with rear-wheel drive and all-wheel-drive Touring models and the Limited package. 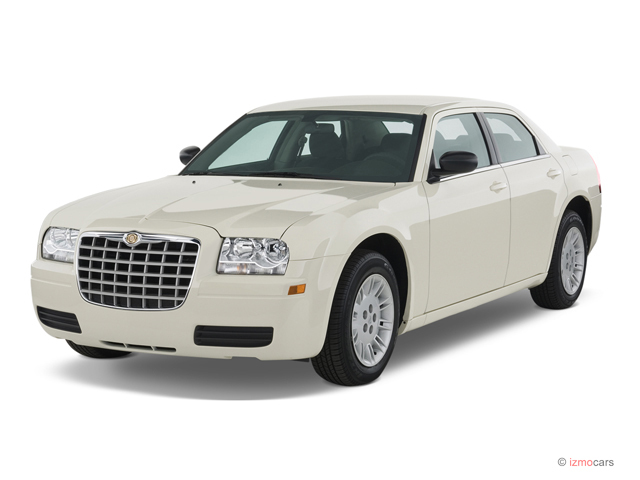 The 300C comes with the 5.7-liter, 340-horsepower HEMI V-8, five-speed automatic and either rear- or all-wheel drive. Traction control, side-impact airbags and anti-lock brakes are optional. great car to drive and own. My 300-c is the SRT model. 6.1 Hemi engine. Awesome throttle response. Fun to drive. Lots of compliments on the car. I did some customizing to the car, looks great. My 2007 Chrysler 300 is my favorite automobile over my 45+ years driving. 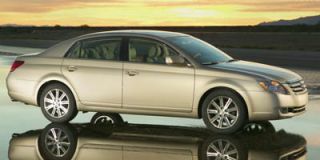 For a 2007 Chrysler, and the technology available at that time, I have an absolutely enjoyable vehicle. 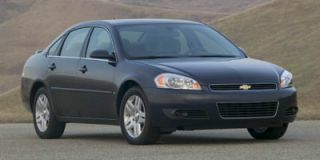 It has a HEMI with MultiDisplacement technology and gets fantastic mileage for driving to work and back... For a 2007 Chrysler, and the technology available at that time, I have an absolutely enjoyable vehicle. 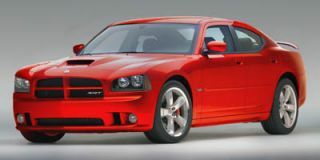 It has a HEMI with MultiDisplacement technology and gets fantastic mileage for driving to work and back.